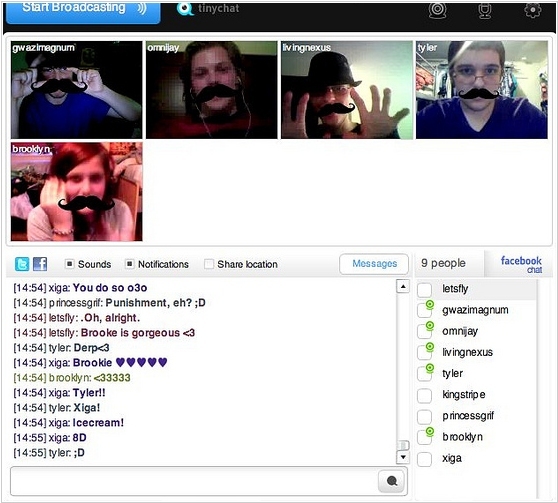 Video chat service Tinychat has been acquired by Paltalk, another video messaging company. 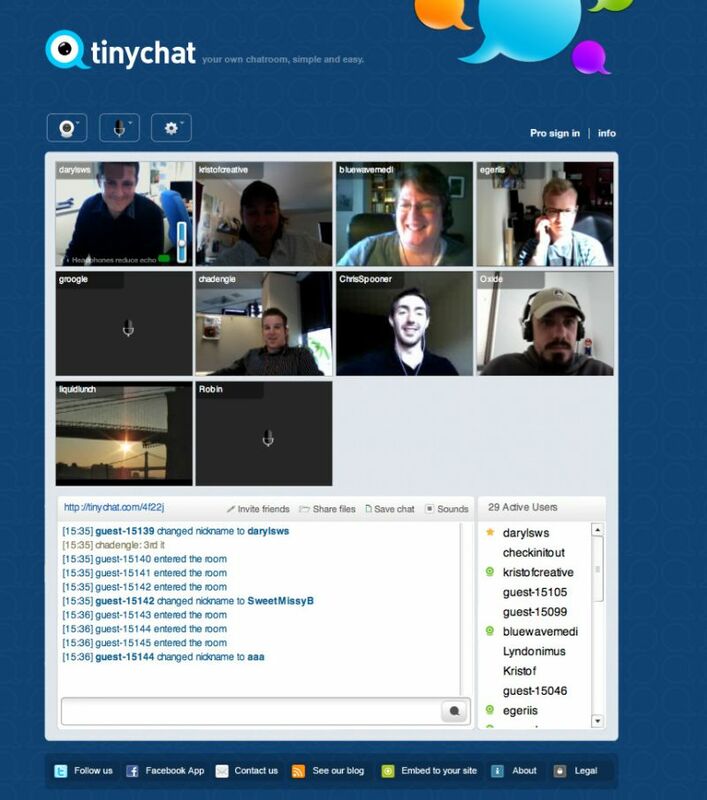 Paltalk says Tinychat will remain a standalone application. Together, they'll have 225 million registered users. Unlike every group video chat app in the market, Paltalk is primarily a social network that helps people meet and chat with one another around shared interests by powering self-organized virtual groups. At the same time, video has become a very hot commodity among tech companies looking to build out premium advertising and more engaged audiences, with consumers turning to these more and more as broadband networks and video quality improve.